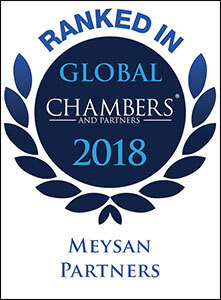 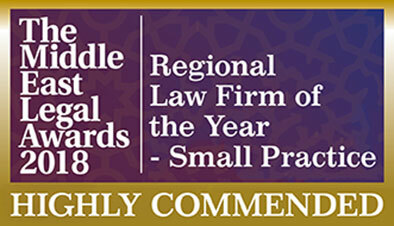 "Meysan Partners has proven to be the number one law firm in Kuwait. 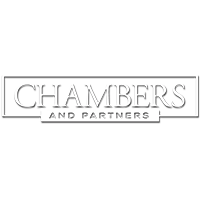 Recently expanded their work to include litigation further strengthening their position in the country." 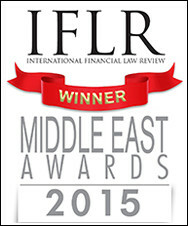 - Capital markets: Debt, investment funds. 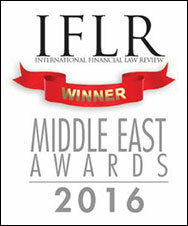 "The finest M&A advisors in Kuwait/MENA."